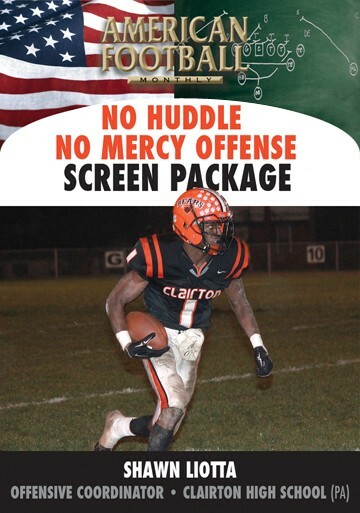 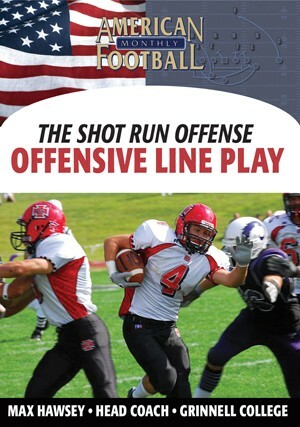 Blackburn College established 36 offensive team records in 2007 including Most Rushing Yards, Season (2,820 yards) and Most Total Offense, Season (3,474 yards). 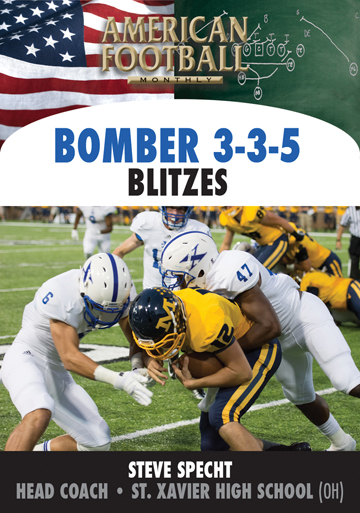 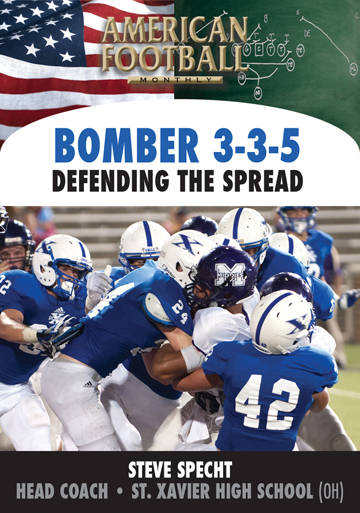 In this video, Blackburn Assistant Head Coach and Offensive Coordinator Nate Cochran talks about the main reason for the team's success: The Spread Option Offense. 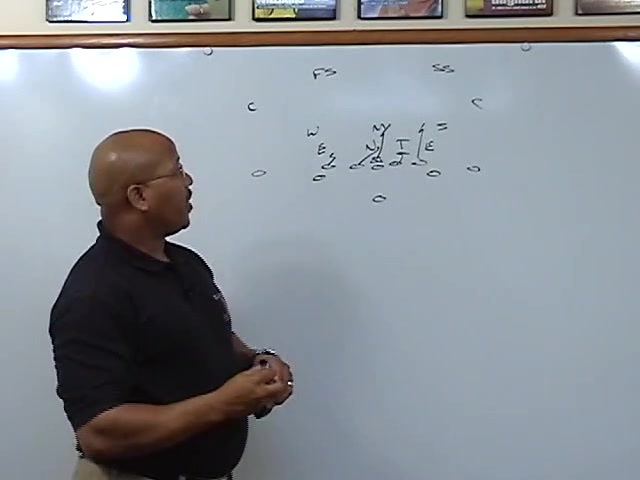 Blackburn's base formations, blocking techniques for different defensive fronts, and specific coverages are analyzed. 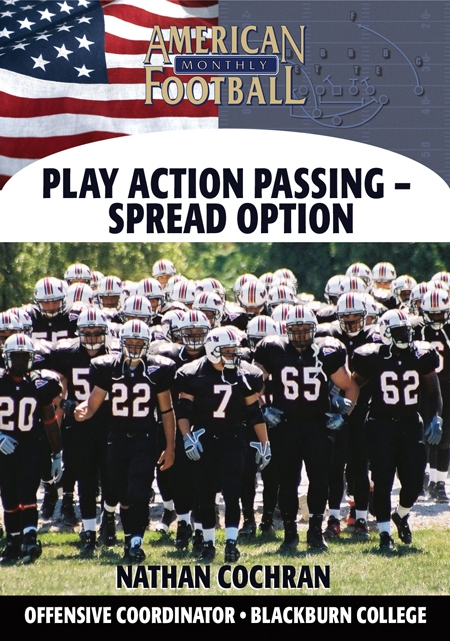 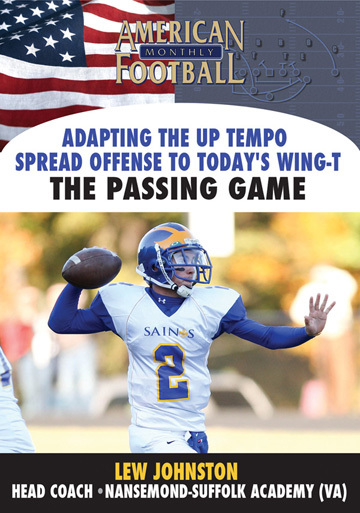 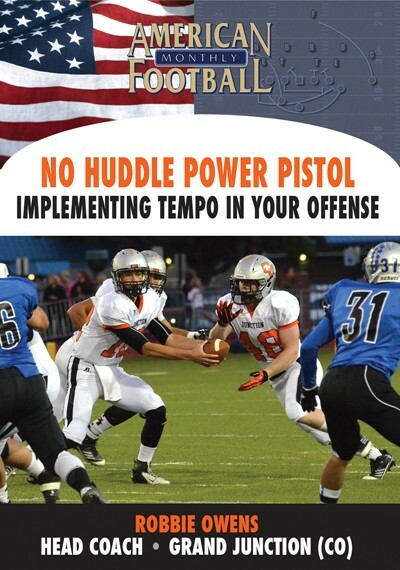 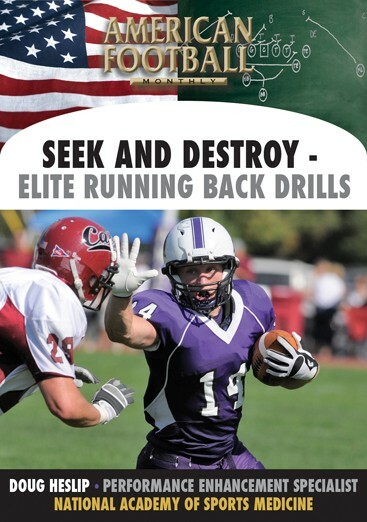 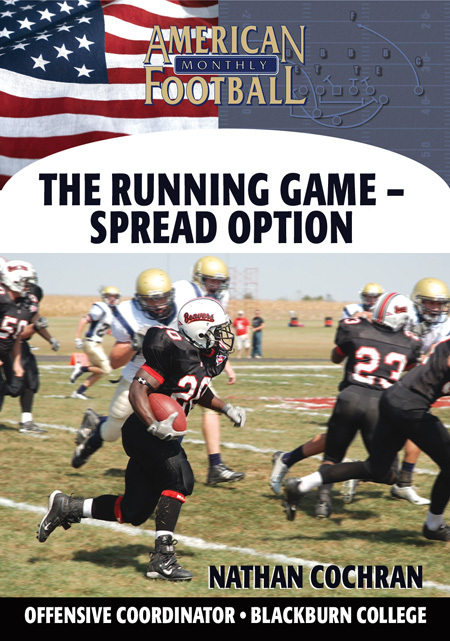 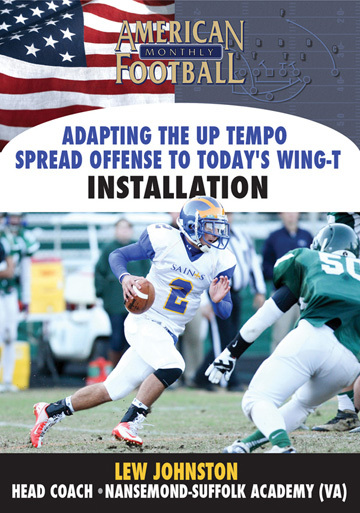 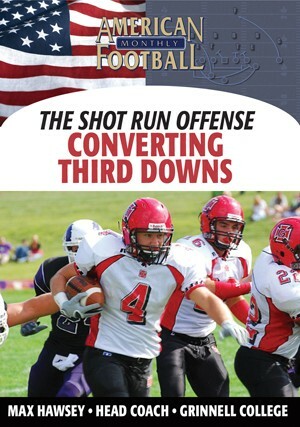 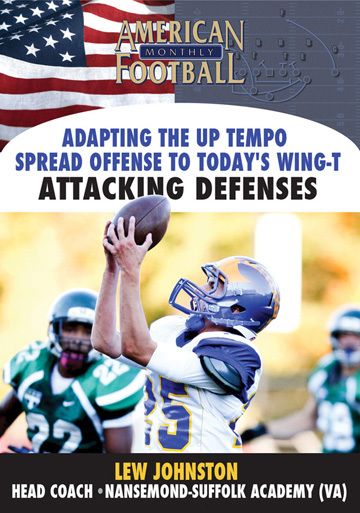 Detailed concepts of the Spread Option Run Game and the Spread Option Pass Game are also included. 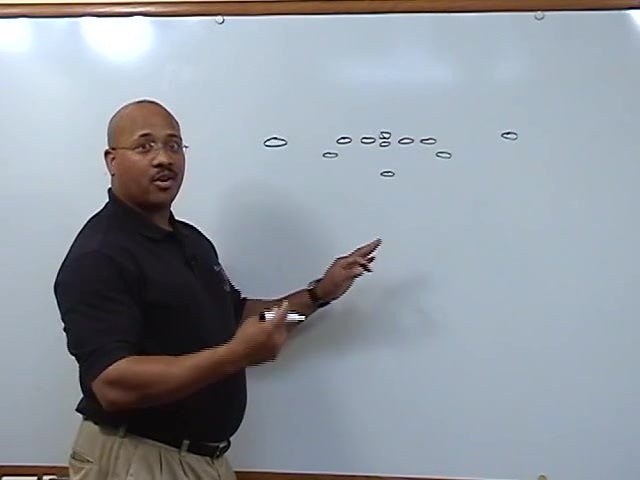 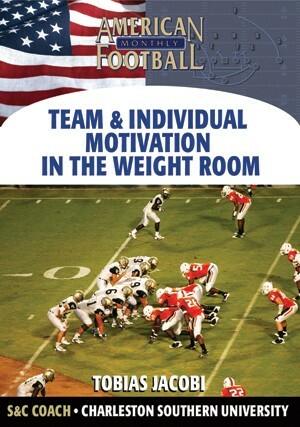 *Blackburn's three base formations: The 'Ace' formation, Trips formation, and Tight End formation. 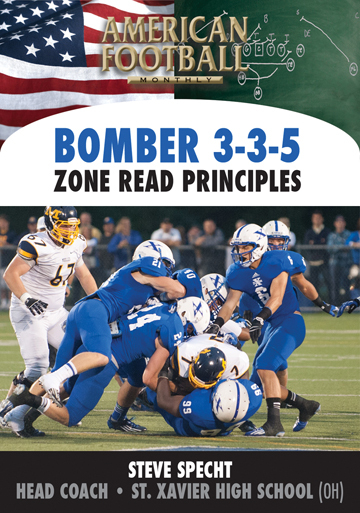 *Zone technique blocking against both 3-and 5-man fronts. 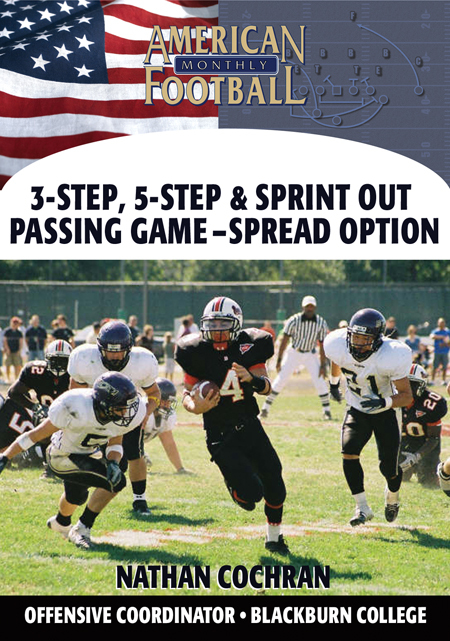 *Veer Scheme blocking against a 4-man front. 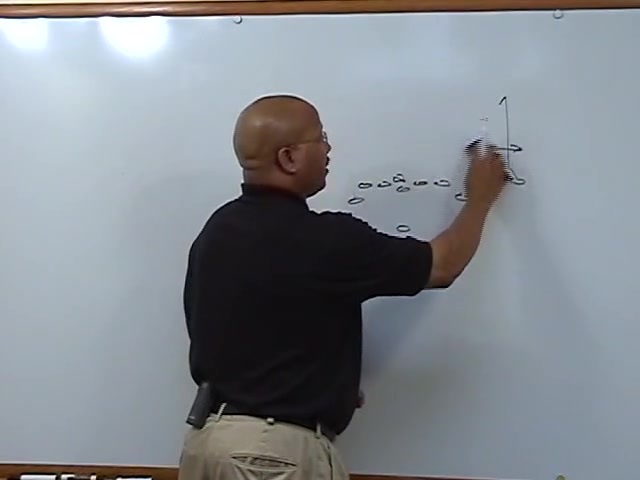 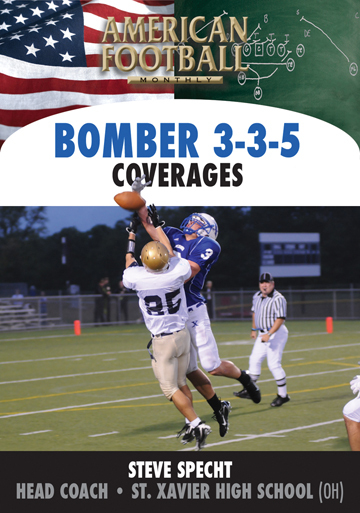 *How to attack specific coverages including Man, Cover 2, Cover 3, and Cover 4. 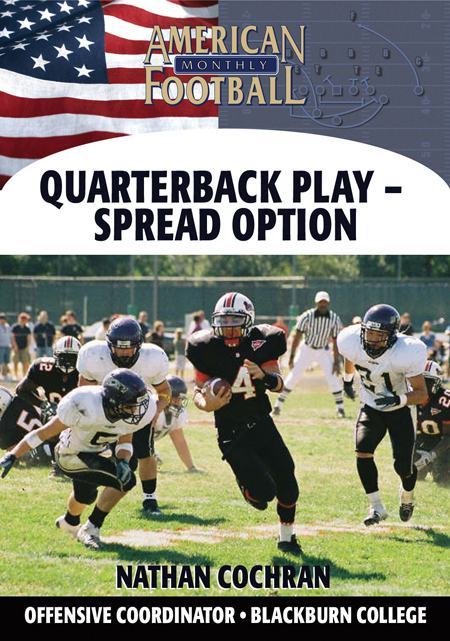 *The concept of the Double Option with blocking responsibilities. 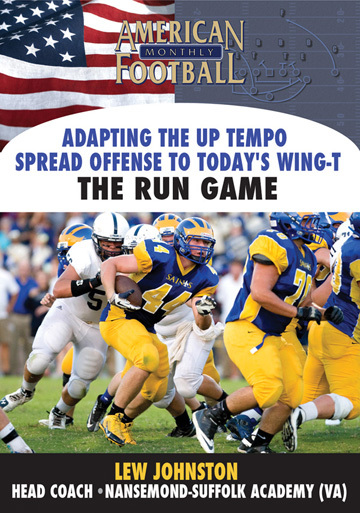 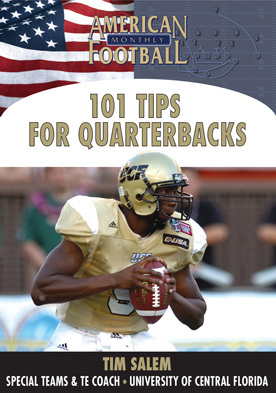 *The concept of the Triple Option--Blackburn's Bread and Butter Play--with blocking responsibilities. 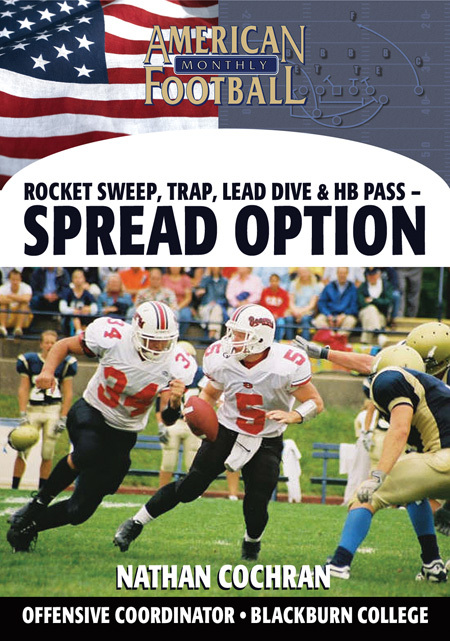 *The four concepts of the Spread Option Passing Game: The Vertical Concept, Flat Curl Concept, Smash Route, and Mesh Concept.